Developing a compelling story for your judge or jury may be simple, but it is not easy. Yet, as I look at all the winning trial teams we've worked with over the last year, one common theme is that they had a well-developed story. It didn't matter whether they were trying a dry patent case or a scandalous white-collar case, they built a strong narrative. It's what great litigators do - yet so many either skip this step or procrastinate and wait too long to fully develop it. I have written a number of times this year about the importance of storytelling at trial. As I close out the year, I think this may be the most important thing a litigation consultant can do to help a trial team. A litigation consultant brings not only the common sense that a fresh pair of eyes offers but will also bring the experience of having seen what works and what does not and the experience of having helped develop stories for hundreds of trials. Here is an overview of storytelling for litigators with five key points every great litigator should know. 1) Why Care About Story? In his book The Storytelling Animal, author Jonathan Gottschall shares so much valuable science and commonsense wisdom about storytelling that I suggest it should be on the must-read list for litigators. The New Yorker summed up the essence of it this way: "human beings are natural storytellers—that they can’t help telling stories, and that they turn things that aren’t really stories into stories because they like narratives so much. Everything—faith, science, love—needs a story for people to find it plausible. No story, no sale." We've drawn parallels between sales and trials before, and I agree that without a story, no one will side with you. Read this book, and your openings will be forever improved. 2) What is a Story? It's not a simple recitation of information and facts in chronological order. It is a tale of character-rich events told to evoke an emotional response in the listener. As one Harvard paper put it, "without [stories], the stuff that happens would float around in some glob and none of it would mean anything." Unfortunately, many opening statements don’t follow that advice. The introduction (also called exposition) is where characters are introduced, the scene is set and the plot is introduced. Rising action is where the hero is revealed, the conflict is identified and our hero finds the solution to the conflict. The third act is the climax where our hero's situation is either clearly improved or worsened. Falling action is where we see the conflict diminishing and our hero is now clearly winning or losing. The resolution or denouement provides a transition toward the end of our story. Morals are revealed, tension is released and a sense of relief is given to the listeners. 4) How would I structure a litigation story along these lines? Introduction: I like to start with belief or fundamental truth and introduction of the characters like, "Banks survive on greed - it's how they make money. When they make good loans, they make money. When they make bad loans, they lose money. These bankers are essentially being accused of making bad loans, which to be true would have to mean, they were not trying to make money. When is the last time you heard of bankers not trying to make money? It makes no sense." Rising Action: Here the key is to keep a logical flow and keep the tenor rising until the conflict is identified. For example, "After years of lackluster home sales, finally it looked like Miami was positioned to take off and it was these bankers' jobs to make sure their bank made money - and that meant, making loans. And that's just what they did. Month after month, loan applications were up, and month after month, the bank was making more and more money. These bankers were at the top of their game. They received awards for their actions. But a storm was brewing. A real estate collapse had begun, and these bankers had to face it head on, sometimes at great personal sacrifice." Falling Action: "So they returned to their families. They lived modestly. They played with their grandkids. On a part-time basis, each helped to wind down bank operations. In the end, they saw much of their life's work blotted out by forces that were completely beyond their control. After all, they are just a couple of retirees who did their job well – they made loans, the bank made money until the unthinkable happened. 10 Great Videos to Help Lawyers Become Better at Storytelling. Demonstrative Evidence Lessons from Apple v. Samsung. Yes, even patent cases have stories. 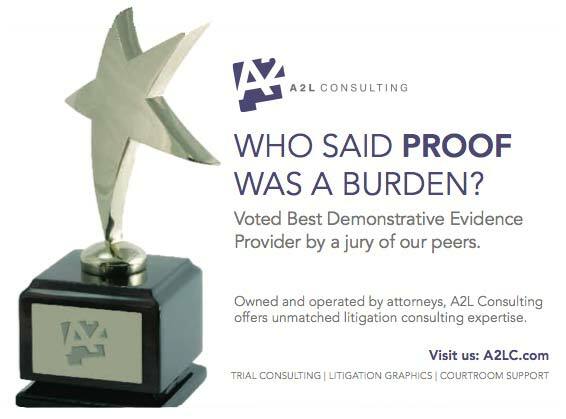 The output of a great collaboration between a trial team and litigation consulting team is a compelling and simple story. 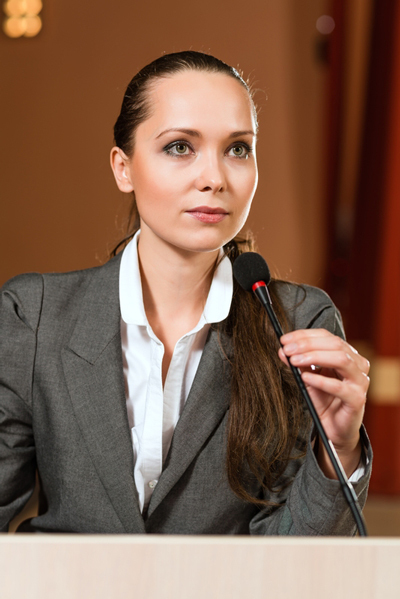 16 Trial Presentation tips you can learn from Hollywood. Many of the videos in this popular post of the Top 10 TED Talks for Lawyers are helpful for storytelling in the courtroom. I’ve enjoyed hearing from you and working with more of you than ever in 2012. Here’s wishing you great luck in the stories you write for 2013. It’s going to be a great year.